Canada is revisiting the topic of euthanaisa this year, by fleshing out the details of this new law. Doctor assisted suicide and all the pros and cons of such a powerful decision is again on the table. I have two different points of view on this topic both as someone who lives with severe chronic pain and also as someone who has worked in palliative care. First, let’s talk about the alternative to euthanasia ~ palliative care. Essentially, this service is only available to people with a terminal illness who have an expected time frame of death. Those patients who have about three months to live. I can’t tell you what it is like to be there, because that is not my story. But I can tell you what I do know, from the perspective of the staff. I can tell you what you don’t see when you think of palliative care. You don’t see the daily staff meetings where the team gathers to talk about each individual patient. A team made up of doctors, nurses, social workers, chaplains, and hospice workers all addressing individual needs. In such meetings they discuss pain management and the dosages required to make each patient comfortable yet still having the ability to maintain their quality of life. They discuss how to make them comfortable on every level – physically, emotionally, and spiritually. Every single morning they meet to update and accomodate their plan for every change that may have occurred in the past 24 hours. 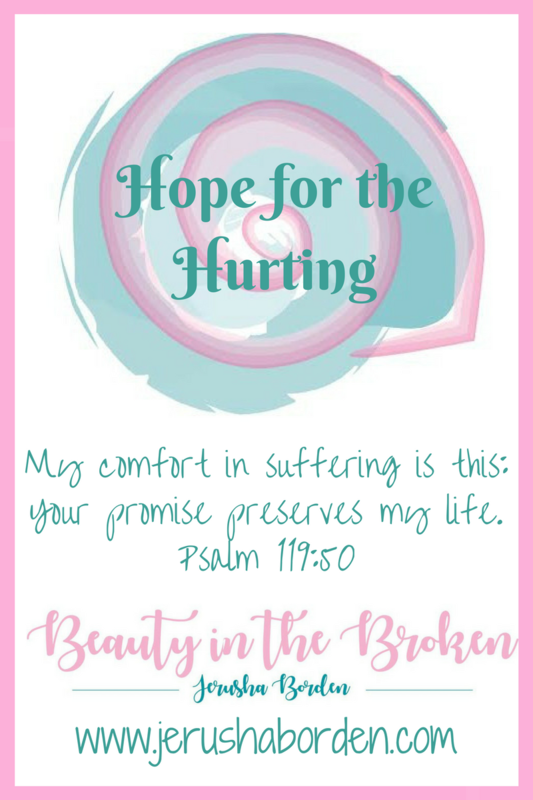 You don’t see how the doctors and nurses manage their pain – constantly checking in on them to make sure they are comfortable and if necessary providing what they call “breakthrough medications” which are specific dosages that are preapproved to use to break through their pain to provide relief and comfort. For every patient. You don’t see the social workers on the phone or at their computers working hard to secure and provide support to patients and families in whatever way is necessary. These professionals that put in endless hours to support these families both before and after the patient dies. You don’t see the chaplains, the pastors and spiritual leaders who pop in and out. Those who come when they are called in at that last minute. Or those who have been there to pray with the patient and their family the whole time. Those who come just to hold someone’s hand, or read through the Bible with them. These wonderful people who deeply care. Who often will help plan a funeral service with the patient while they are still alive. Those who are shadows of Christ in a heartbreaking time. You don’t see the hospice workers who provide care inside and outside of the hospital. Those who assist families in gathering what they will need to keep their loved ones at home while they can – hospital beds, linens, commodes, whatever they need. These people who work tirelessly arranging support and care for those who need it. These people who guide and assist families in the palliative care process from arranging care to providing support and direction in planning funerals or memorials, to assisting with executors of estates and all that entails. You don’t see the volunteers. These people whose hearts are full and whose hands are never empty. Reading to patients while family members take some much needed respite. Baking in the palliative care unit’s kitchen, a homey looking place that fills the floor with comforting smells and allows the patients and their families to indulge in something special. Volunteers who stop to give out hugs or lend a shoulder to cry on. Volunteers who are the heart of palliative care. Dying with dignity? I see that in palliative care. Some may argue that palliative care is not appropriate end of life care because terminally ill patients are so medicated they are essentially comatose. I can tell you that is untrue. I can tell you because I have held the hands of the dying. I have talked to them. I have read to them. There were some who were distressed, but for the most part, these patients where comfortable and at peace. Choosing when to end your life is a little bit like playing God to me. I know there have been reports of people recently in the U.S. who have chosen when to die and who have decided the day and the time. They have taken a lethal dosage of something and slipped away surrounded by family members. But did they rob themselves? Did they make a mistake? In the meantime, God has blessed many people with the skills and heart they need to make it their profession to assist the dying. Not to kill them. Not to end their life, but to help them be at peace while they died. The more I think about it, the more I know that is what I would want. I do live with chronic pain, and while it is not terminal, I do know this disease will end my life. Unless, of course, the Lord has other plans. I don’t know if I will die from an accident, or from cancer, or from my current prognosis of lipedema which will eventually, at some unknown date, squeeze around all my organs, suffocating them and causing them to shut down. You know what, though? When it is my time to die, I can guarantee you it will be orchestrated by God and not by me. I would rather live in chronic pain than schedule a death date. And if I were to receive a prognosis of three months or less, I know where I would be. I would be surrounded by my family and a whole team of people who care so I can rest comfortably and say goodbye. That is a beautiful way to die. Revisiting implies that the subject is not already determined by the ruling of the Supreme Court. Assisted suicide will be offered, starting in a few months. In the end it is the decision of the individual if they wish to pursue such a course of action – as it should be. Nobody is forcing you to take this route, that would be murder. Beautifully written regarding dignity, death, life, law and love. Thank you for sharing. My Brother had Motor Neurone Disease and was consulted by his Doctor the visiting nurse and family, as to what he wanted to do nearer his time. He decided he didn't want to be frightened with the struggling to breathe. This was BEFORE he lost his limb movements. He could not communicate and had lost all his limb movements. He had 2 bouts of struggling to breathe and it was near his time, his daughter a nurse asked him if this was his time, he blinked yes, we, as a family got to see him and say our goodbye's and he slipped away peacefully after 3 days. I am thankful, there was a way, he went peacefully when he wanted. It was the right time, not months before, but at that particular time. I accept you interpretation of the law, which is being introduced in many countries but in certain circumstances not even palliative care works.